"Movies are magickal. They can transport you to another place & time, evoke a whole range of emotions and even inspire change. 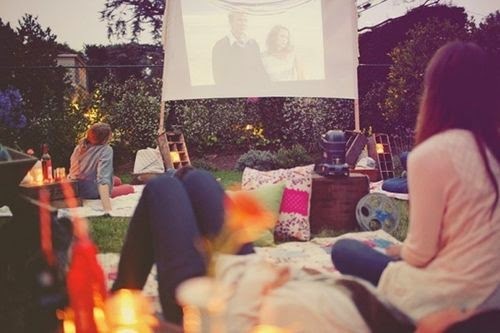 Sometimes they're just good for a laugh, which is, in & of itself, a glorious piece of magick, especially when shared with a friend..."
I wrote that last year for a post called 10 Movie Rentals For A Kickass Summer Film Fest At Home, and I stand by every pick on that list. And- seeing as the Summer of 2014 is fast coming to a close, I was feeling like revisiting that list and adding a few awesome Must-Sees. So- here they are, highly recommended by yours truly..
3. 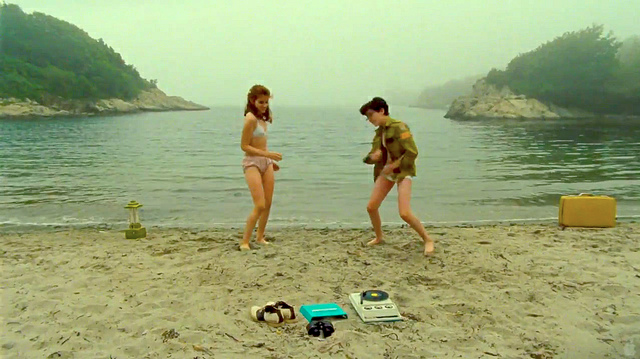 Moonrise Kingdom : Wonderfully quirky. Sweet. Wistful. Nostalgic. All good things. Oh I just love Moonrise Kingdom and am going to definitely watch the other two films you've suggested! Oh yay! They are all wonderful! Moonrise Kingdom was so sweet. LOVED it. A walk on the moon is Netflix instant ! yipeee! Oh- it's sooo good... ENJOY! Here are two classic favorites of mine I could add: Summertime starring Katherine Hepburn and Summer Stock starring Judy Garland.